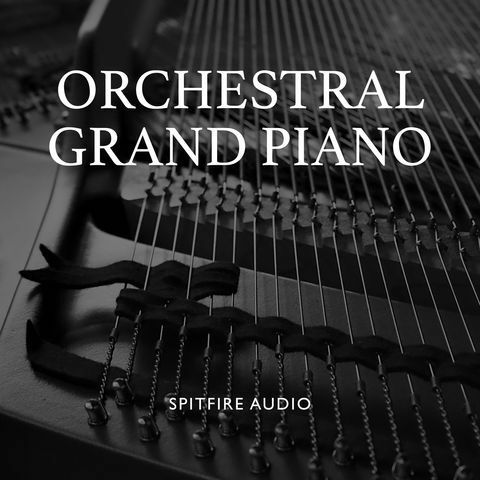 We’ve taken our SSO package, the ultimate Spitfire symphonic collection, and added in everything you need to make your symphonic and cinematic works complete. 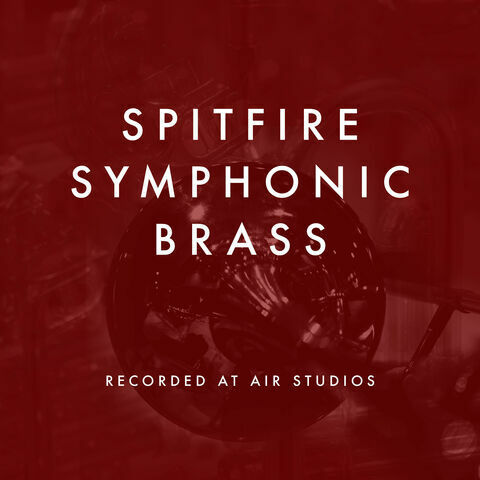 So in addition to the encyclopaedic woodwinds, brass and 60 piece string section we’ve added other Air Studios recordings such as our massive orchestral percussion library (including mallets, celestes and timpani alongside bass drums, snares and cymbals and much more), Skaila Kanga’s harp and a Grand Piano designed to sit contextually and blend effortlessly within big orchestral arrangements. 300.9 GB download size Too large to download? Choose hard drive delivery at checkout. Often neglected by modern media composers, the Woods are your secret weapon to add real power to your productions. 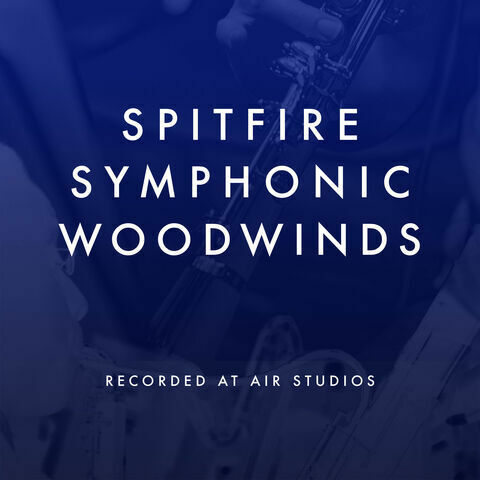 Spitfire Audio has taken its decade of experience making woodwind instruments and has spent the last five years recording the best of the best at one of the most sought-after locations in the world: The Hall at Air Studios, London for this, a definitive compendium of orchestral woodwinds. Many consider British brass players to be the best in world. 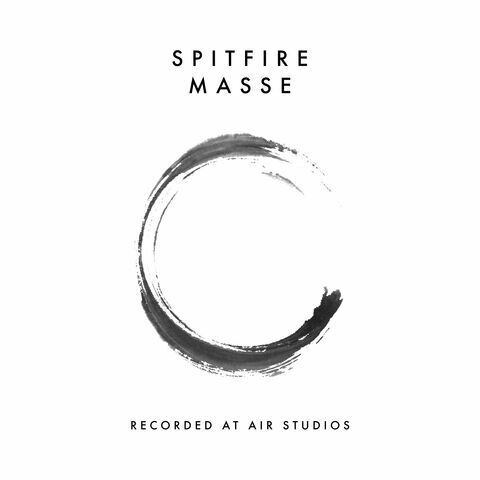 Spitfire Audio has spent the last half decade recording the best of the best at one of the most sought-after locations in the world: The Hall at Air Studios, London, for this, a definitive compendium of orchestral brass. If there was a single product that could sum up the foundation of Spitfire's approach to sampling, it would be this. Recorded at a studio that has played host to scores from the highest grossing blockbusters, using those same players playing the same instruments, sampled with our usual more is more approach. If you want that blockbuster sound you have to go bold. If you want cinematic, you have to go big. The ultimate encyclopaedic compendium of Symphonic strings sampling, recorded in London, with no expense spared. SSS is 'The Daddy'. We’re proud to present a set of super-exclusive ready-built orchestral patches for composers working at the frontline, needing to hit that deadline. 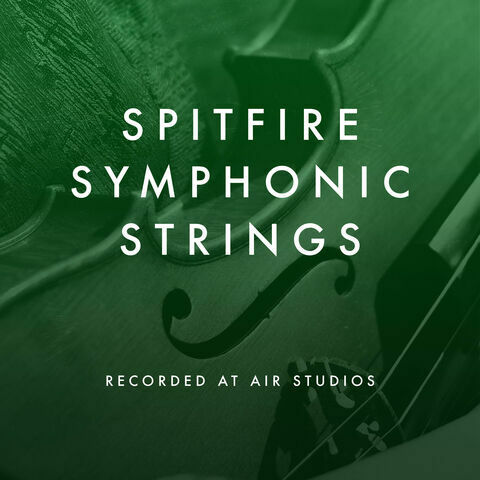 Designed by composers for composers, and featuring all three sections of our symphonic orchestral range — Brass, Woodwinds and Strings — these patches have been carefully re-orchestrated, re-mixed and re-baked into a series of awe-inspiring, straight-out-of-the-box tools, only available as part of the Spitfire Symphony Orchestra Collection. 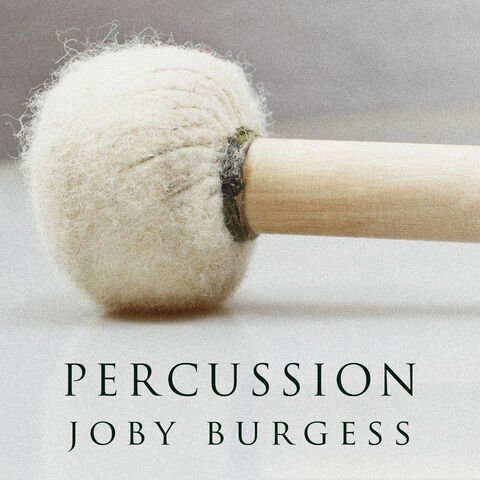 Some of the ensembles within contain forces of over 300 players, designed for no-nonsense composers looking to get the job done. 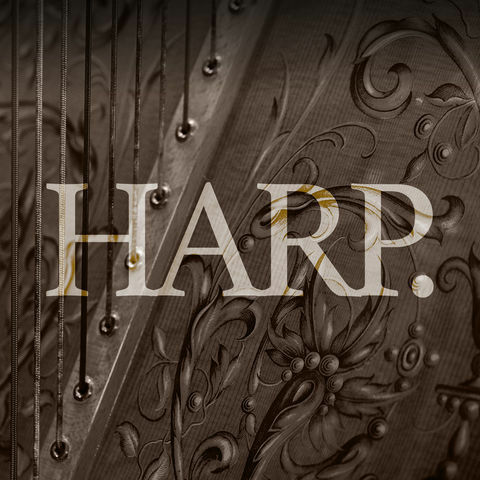 A detailed and beautiful harp library performed by London's leading performer; Skaila Kanga. Recorded at Air Studios and ingeniously scripted to burst out of the "box".... Once you lay your hands on this you'll never look for another. At last a contextual piano that actually sounds like it's in the same room as your orchestra. Recorded in the Hall at Air Studios, this piano is designed to sit in with our entire orchestral range.